To keep yourself happy and healthy while using your PC’s keyboard, establish some keyboard ergonomics. It’s important to observe proper posture and sitting position when using the keyboard, especially to avoid the risk of repetitive stress injury (RSI). 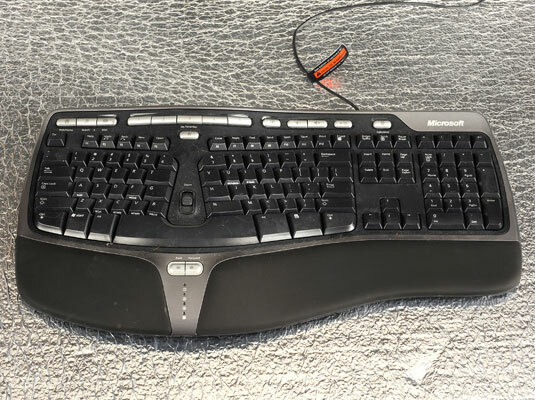 Get an ergonomic keyboard. 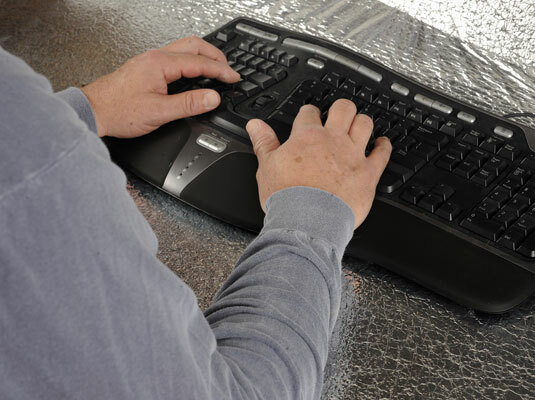 Even if your wrists are as limber as rubber tree plants, you may want to consider an ergonomic keyboard. That type of keyboard is specially designed at an angle to relieve the stress of typing for long — or short — periods. Use a wrist pad. Wrist pads elevate your wrists so that you type in a proper position, with your palms above the keyboard, not resting below the spacebar. 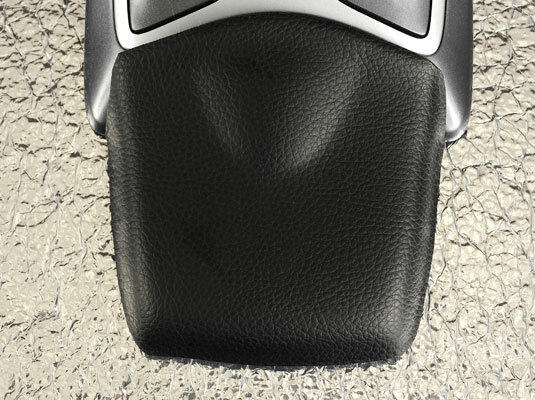 Adjust your chair. Sit at the computer with your elbows level with your wrists. Adjust your monitor. 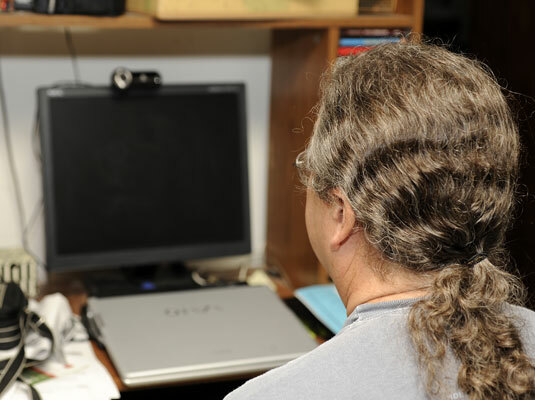 Your head should not tilt down or up when you view the computer screen. It should be straight ahead — which doesn’t help your wrists as much as it helps your neck.